N.D. (NewsDakota.com) The Great Plains STEM Education Center at Valley City State University received a of 8,288 from the North Dakota Department of Public Instruction through the U.S. Department of Education’s Mathematics and Science Partnership program. The program aims to improve K–12 classroom instruction and student achievement in math and science by providing intensive, content-rich professional development to teachers. VCSU’s Great Plains STEM Education Center director Jamie Wirth and his department are holding professional development sessions for K–12 teachers in 8 North Dakota school districts from now through March of 2016 one of those was held in Edgeley, North Dakota. Check out the video below. 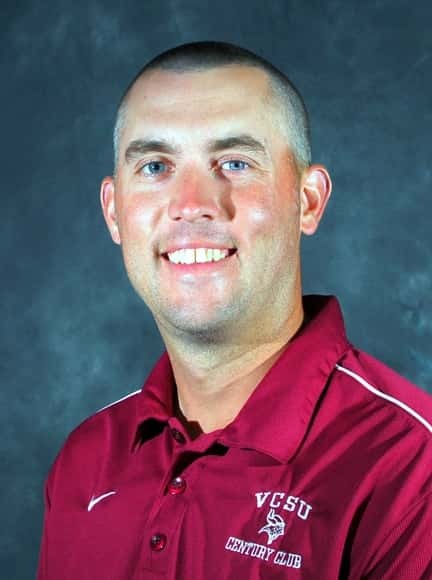 VCSU’s Great Plains STEM Education Center director Jamie Wirth and his department are holding professional development sessions for K–12 teachers in 8 North Dakota school districts. The project, which runs through September 2016, includes monthly 1-day professional development sessions from now thru March, followed by a 5-day summer camp in June on the VCSU campus. Below are comments from administration staff members in the Edgeley school district following a Family Engineering Night and STEM Design Challenge Night last month in Edgeley, North Dakota.